Internet Explorer is installed with Windows, you cannot uninstall it. Even if you use another browser, Microsoft uses parts of IE for updates of MS products. So it is a security risk, if IE is not up-to-date. After doing all of these steps correctly, what about Malwarebytes Anti-Malware? 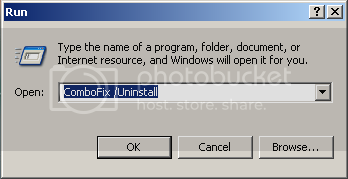 Do Uninstall it? or keep it installed? Malwarebytes is designed to work alongside your antivirus. It is an exceptionally good program. You can keep it installed. Awesome! I'll keep it installed then! Well Jo, thanks so much for the time and effort you have put in helping me out. I really do appreciate your help. Everything is back to normal on my laptop. I have read your Preventive Tips and will remember to use them. Have an awesome day!